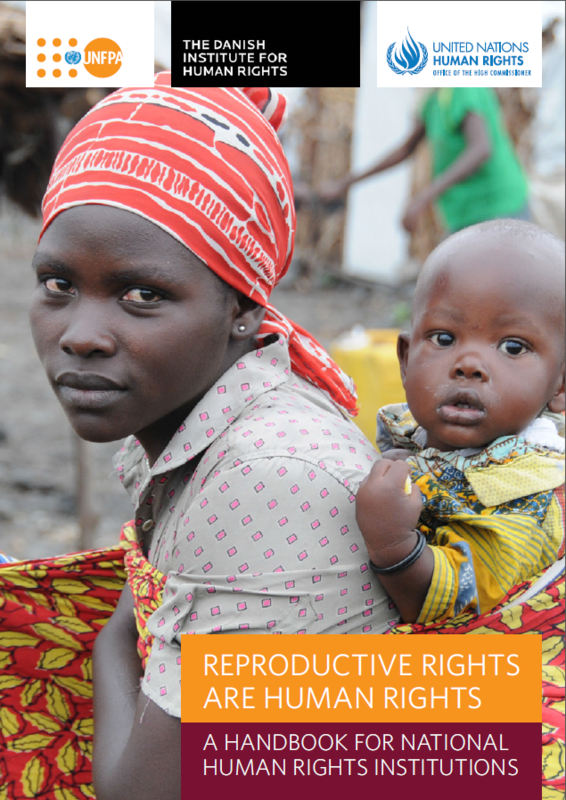 The purpose of this Handbook is to provide NHRIs with tools and guidance on how to integrate reproductive rights into their work. 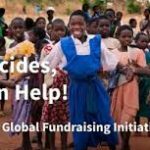 Each NHRI is as unique as the country in which it has been established but that does not mean that many of the challenges, including within the field of reproductive rights, are not the same or similar for many NHRIs. 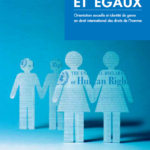 This Handbook is intended to give an introduction to reproductive rights, both what they mean in practice and their normative background, and how NHRIs can work within this field. 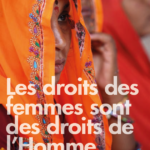 Naturally, many NHRIs already work within the reproductive rights field, and a number of experiences from NHRIs have been gathered and are mentioned in the Handbook. In line with the ICPD Programme of Action, all development should be centred on peoples’ rights. Development should happen, and funds be spent, in a way that not only respects basic tenets of human rights but also furthers their realization, without discrimination, as the ultimate development objective. Inherent to that understanding is the notion that the recipients of development and public services are not passive recipients of “charity” but are individuals with rights (rights-holders) who should be empowered to demand these from duty-bearers (principally states).1 This is central in the area of reproductive rights where the importance of empowering rights-holders, particularly women and adolescent girls, cannot be overstated. 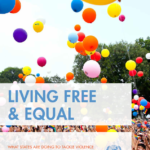 The United Nations Common Understanding of a Human Rights-Based Approach (HRBA), reached by consensus among various United Nations agencies in 2003, guides UNFPA’s work, as it does for all United Nations agencies. Reproductive rights should be an area where NHRIs take charge, help set the public agenda and assist the state in living up to its responsibilities in a way that is transparent, participatory, non-discriminatory, empowering and sustainable. 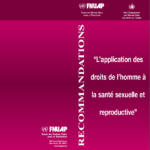 Naturally, it is not possible to provide all relevant information on reproductive rights in a Handbook of this kind but for NHRIs deciding to work on reproductive rights issues, there are many avenues of assistance. UNFPA works with NHRIs and is available for assistance and cooperation. OHCHR has also been involved in the protection and promotion of reproductive rights and, together with UNDP, has a long and deep experience in working with and assisting NHRIs. These are all relevant partners for NHRIs wishing to work within the field of reproductive rights. Of course, in this as in all other endeavours it is also relevant for NHRIs to work together. NHRIs should seek assistance from each other and within the International Coordinating Committee of National Institutions for the Promotion and Protection of Human Rights. Additionally NHRIs should reach out to the regional networks, being the Asia-Pacific Forum,3 the Network of African National Human Rights Institutions, the Network of National Institutions for the Promotion and Protection of Human Rights on the American Continent and the European Network of National Human Rights Institutions.